 Google just posted the Android 7.1.1 Developer Preview 2 files for the Nexus 5X, Nexus 6P, and Pixel C and Nexus 9! These near-final system images are intended for testing before next month’s release to AOSP and OEM ecosystem. The marquee feature of this Nougat release are app shortcuts and round icons. As the Pixel and Pixel XL have been running 7.1 for nearly a month, the majority of Google and many third-party apps have already added supported. Under-the-hood features include better support for VR, enhanced live wallpapers, and a way for apps to free up storage. DP2 is newly available for the Nexus 9, in addition to the Nexus 5X, 6P, and Pixel C. 7.1.1 for the Pixel and Pixel XL will not be arriving until the final release, with Google’s latest devices excluded from the Android Beta Program. Google seems to have reneged on its earlier promise that DP2 would come on more devices, including the Nexus 6 and Player. At this time, we aren’t seeing much that is new, but Google did update the list of features to show that they have added “New Professional Emoji.” What are professional emoji? 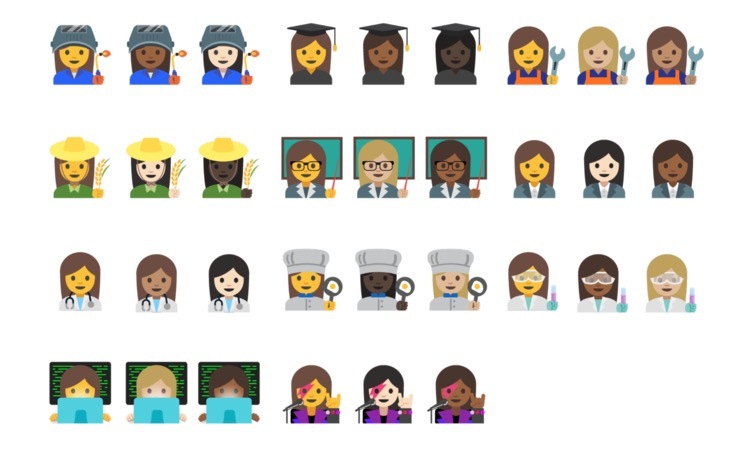 Google explains them as emoji that “represent a wider range of professions for women as well as men,” and that includes a variety of skin tones. Factory images and OTAs can be found at the Android Developers site. The following links below are factory images for build NPF26F and NPF26H (for the Pixel C).